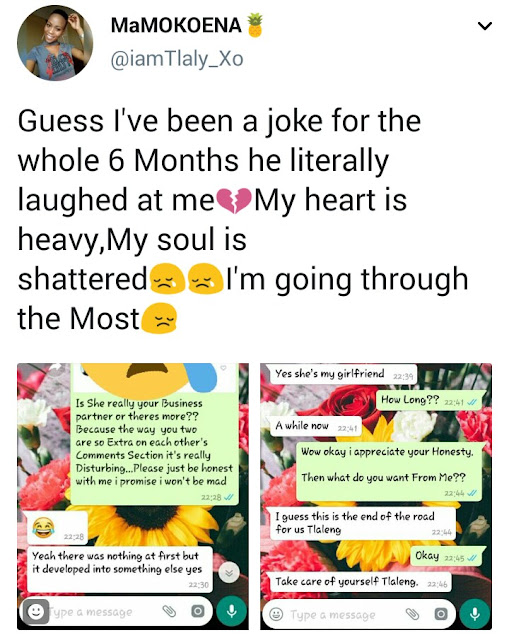 This lady's instincts picked up weird vibes between her boyfriend and another lady. She confronted him and he owned up to it saying he was now dating someone else. 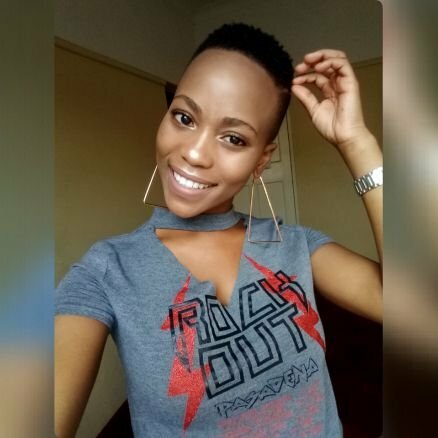 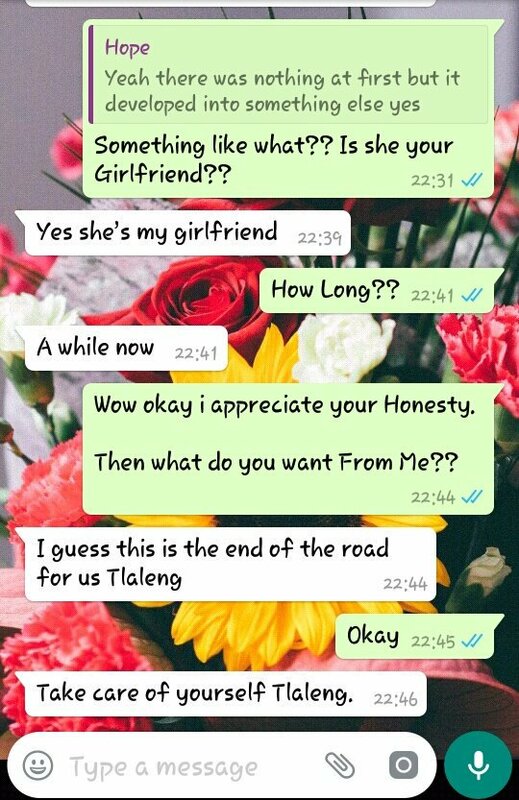 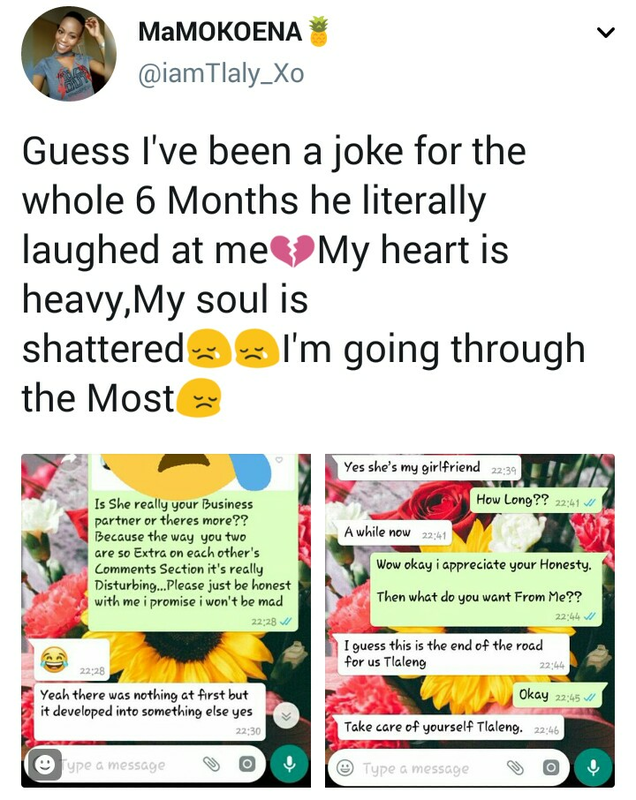 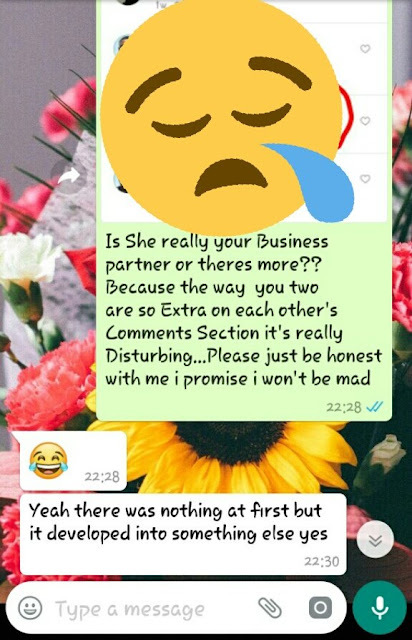 The heartbroken lady shared screenshots of the messages on Twitter.